In this CTA production, Evan Goldman is plucked from his New York City life and plopped into a sleepy Indiana town after his parents divorce. Surrounded by simple-minded classmates, he needs to establish his place in the popularity pecking order. Can he situate himself on a comfortable link of the food chain or will he dangle at the end with the outcasts? 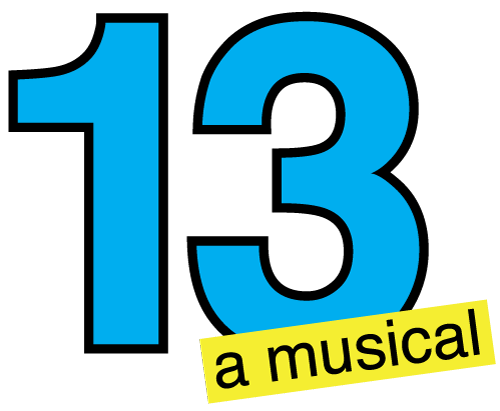 NOTE: 13 is a musical that deals with complex and sometimes sensitive issues facing young people. For more information, call Shannon Garretson at 785-827-6126.